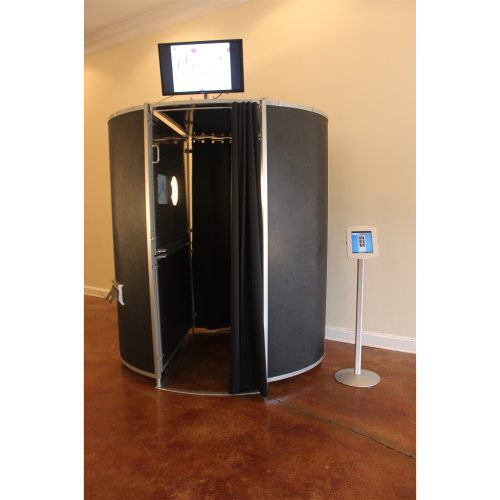 The Pic Pod is our premium, sleek, modern, hard shell, photo booth that is perfect for all types of events. 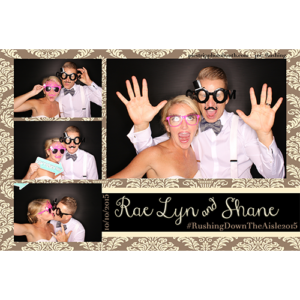 The unique style, professional quality photos, slideshow monitor, and social sharing capabilities that this photo booth has to offer sets it apart from any other booth in the Memphis area. 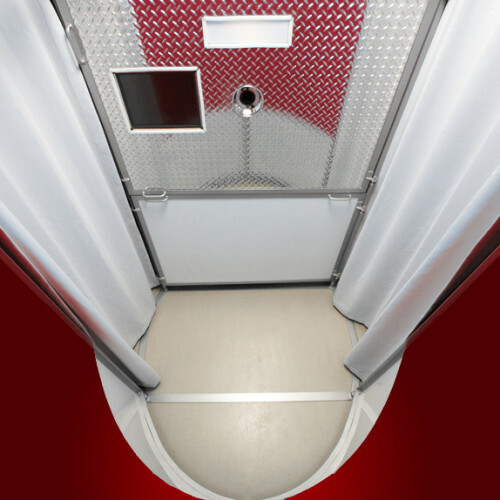 The Pic Pod was designed with branding in mind. Make the pod yours by having it wrapped with your corporate branding, custom images, or even photos of the birthday girl for a Sweet Sixteen! Grab a prop and strike a pose! Our props are second to none. We have invested over $500 in our props alone to provide you with the best photo booth experience possible! 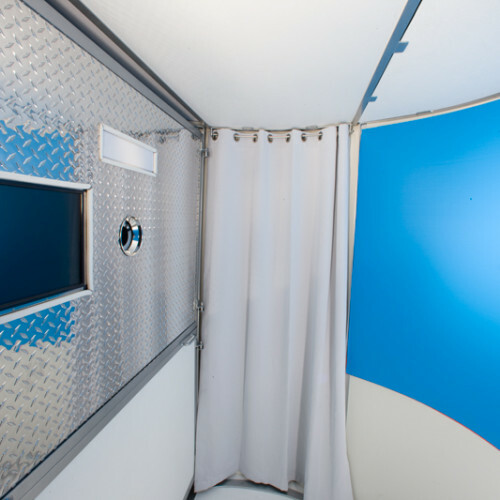 You will love the high resolution photos that this photo booth provides thanks to its DSLR camera and professional lighting. After your photos are taken, you will be able to text them to your phone, email them, and upload them to Facebook and Twitter from our touch screen monitor from inside the pod or via our optional social media kiosk. When you step out of the booth, an attendant will be waiting with your photos which print in 8 seconds using the fastest commercial photo printer on the market! 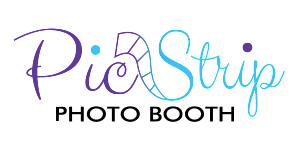 Book it now – dates are filling up fast! Check our availability.